The Czech Republic boasts the oldest academic institution in Central Europe – the Charles University in Prague, founded in 1348 – and it was Czech students and intellectuals who in 1989 led the Velvet Revolution, which wrested control of government from the socialist regime. As a result, higher education holds a special place in the history of the Czech Republic. Students who choose to study in the Czech Republic have the chance to experience a rich cultural heritage as well as one of the most exciting capital cities in modern Europe. For visa purposes in the Czech Republic, international students fall into one of three categories. These categories are based on their country of origin and how long they will be staying abroad. It can take months to acquire a visa, so it is important that students understand what is required and, if necessary, apply for their visa months in advance. Students should carry a certified E 128 health form or European Health Insurance Card. 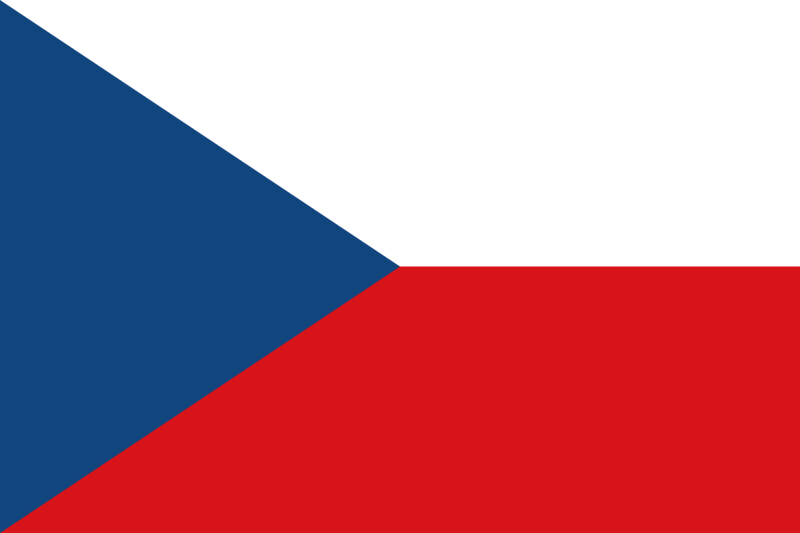 Students from countries within the European Union, Iceland, Liechtenstein, Norway, or Switzerland do not need a visa to study in the Czech Republic. However, these students are required to present an E 128 health form certified by their home country, or a European Health Insurance Card. EU students will receive necessary and urgent healthcare free-of-charge. Students must acquire supplemental travel insurance before leaving their home country. Non-EU students studying in the Czech Republic for more than 90 days must apply for a long-term visa at their local Czech embassy or consulate. Students may also apply for a long-term residence permit for study purposes. The application process can take up to two months, so it’s important that students apply as early as possible. Long-term applicants are also encouraged to bring the documents listed above. Students staying more than 90 days must acquire private health insurance from a company licensed by the Czech National Bank. Check with your local Czech embassy or consulate to confirm whether an insurance plan meets these requirements.